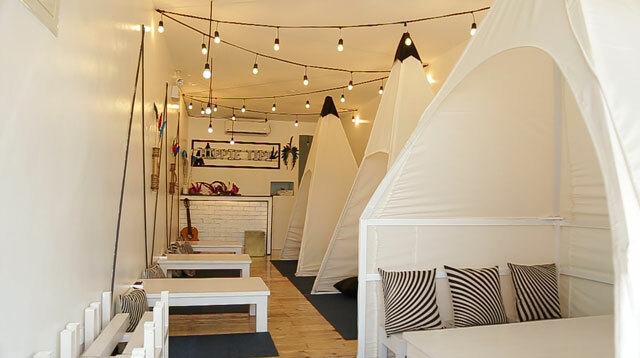 Nestled in Lilac Street—the Maginhawa of Marikina—is our new favorite place, Hippie Tipi! 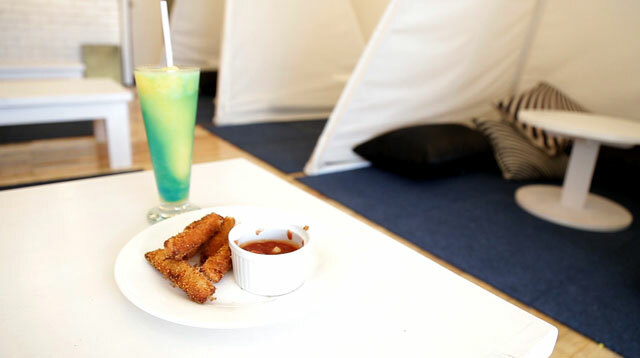 Unlike so many of the trending food spots in Manila, Hippie Tipi keeps things simple. 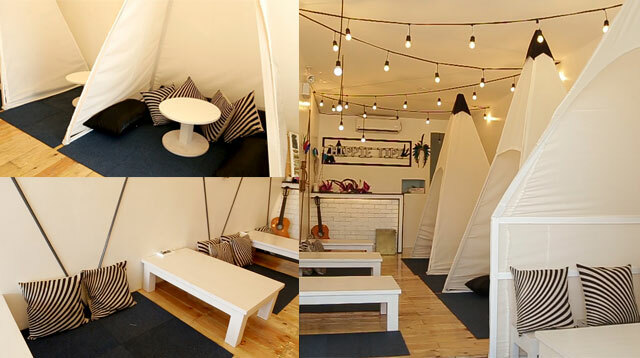 Its monochrome interior is oddly refreshing, and the vibe is conducive to conversation. And we have nothing but love for their homemade dishes. The Lasagna is the stuff of any Italian lover’s wildest dreams, and the Golden Mozzarella should not be overlooked! Wash them down with Hippie Tipi’s bestselling drink: the Midnight Kick.